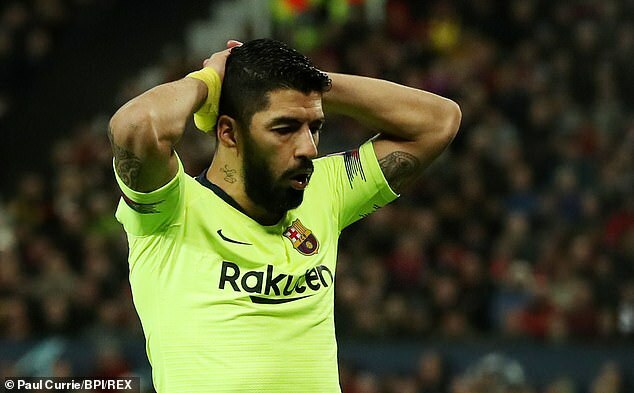 Luis Suarez’s goal drought in Champions League away games has stretched over 1,300 days as UEFA decided Luke Shaw put the ball into his own net on Wednesday. 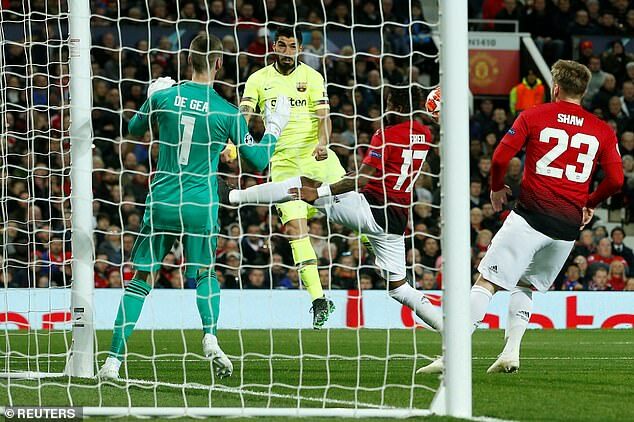 The Barcelona star headed the ball towards goal at Old Trafford but Shaw diverted the ball past David de Gea. As his header was not on target, UEFA insisted the Manchester United defender scored an own goal. 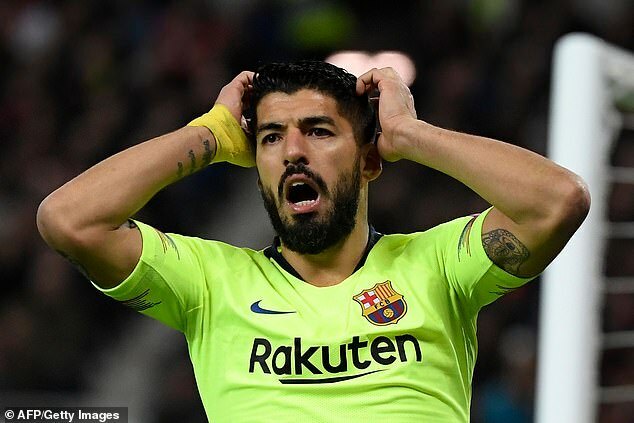 The goal was initially ruled out for offside but VAR overturned it as it showed Suarez was onside from Lionel Messi’s cross. His last goal outside of the Nou Camp in the Champions League came against Roma in September 2015. Suarez has 23 goals and 12 assists in all competitions for Ernesto Valverde’s side this campaign. Shaw’s own goal was enough to give Barcelona the victory on the night with a second leg at the Nou Camp to come. The winner of this tie will face either Liverpool or Porto in the Champions League semi-finals.